Bike chain shifting over rotating gears. - Stock Footage, Inc.
Home Objects Bike chain shifting over rotating gears. Bike chain shifting over rotating gears. Tags: 1080i, bicycle, bike, bikes, chain, close up, free clips, gear, gears, HD, hi def, hidef, high 1080, OBJ0000B398, object, rotate, royalty free, shift, shifting, spokes, stockhdvideo, switch, switching, thing, wheel. A wide shot of rotating bike gears. The chain shifts from one gear to another. 3D Rendering of the flag of Bermuda waving in the wind. 3D Rendering of a former flag of Iraq waving in the wind. 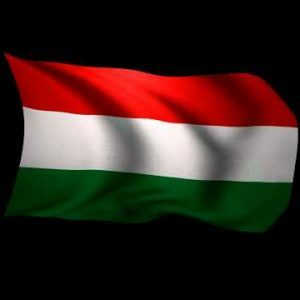 3D Rendering of the flag of Hungary waving in the wind.